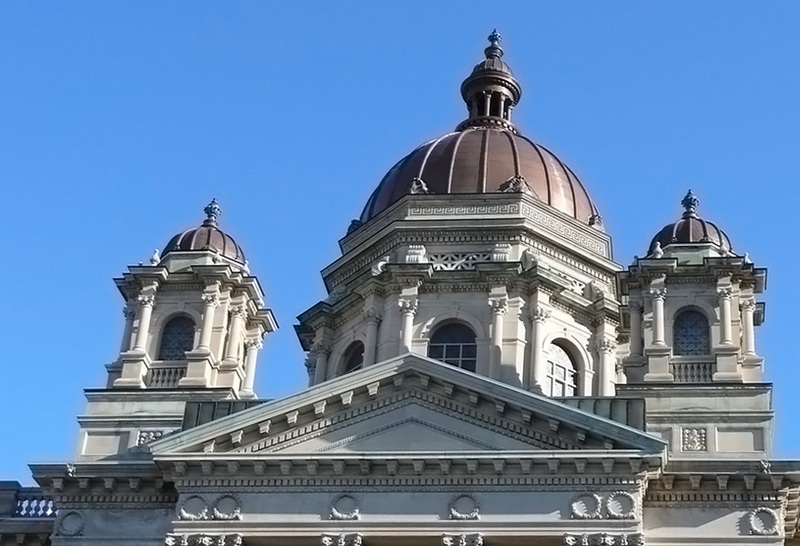 The Onondaga Courthouse in Syracuse, New York is a beautiful building located on the eastern edge of downtown. 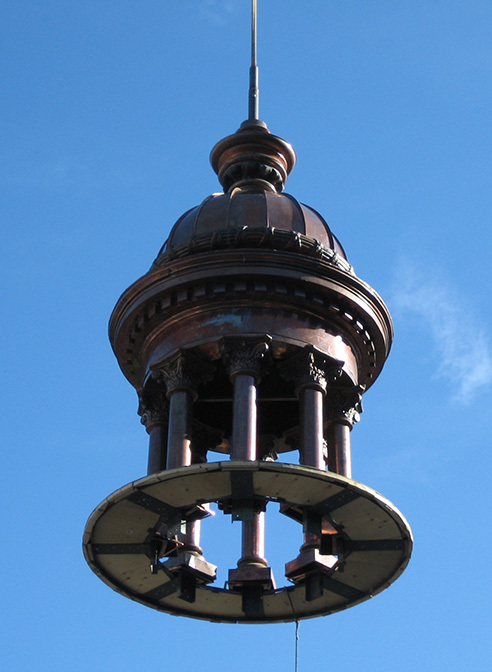 Built in the beaux-arts architectural style, this building was designed with metal domes and a metal cupola made of stamped copper sheet. 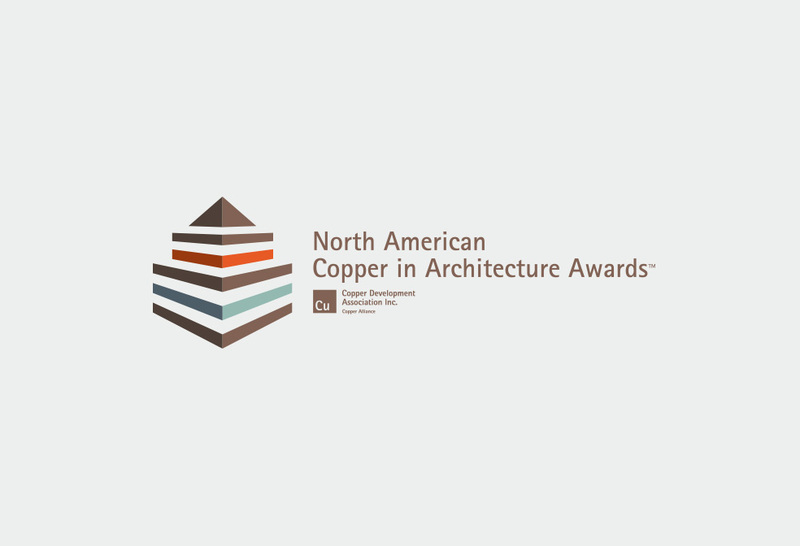 Over time, however, this sheet copper began to deteriorate and became in need of dire repair. 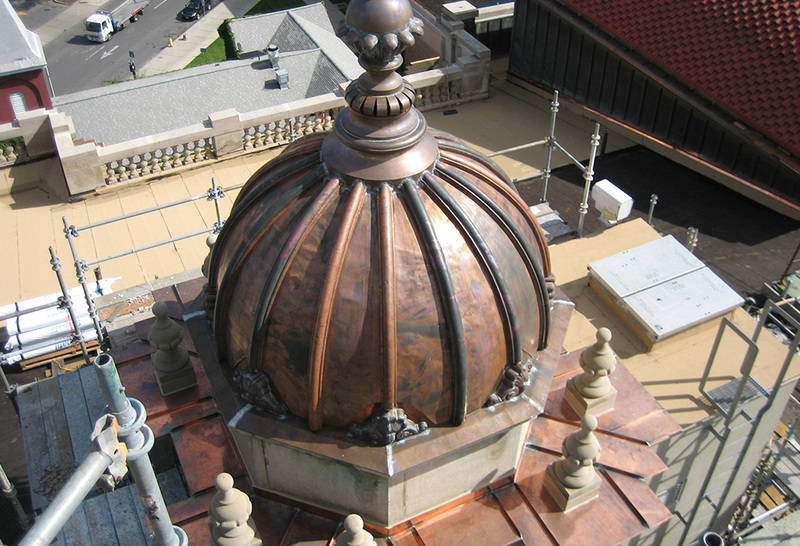 Teaming up with Henderson Johnson Roofing of Syracuse, Heather & Little was contracted to reproduce the decorative copper elements, curved batten dome caps, cupola, finials, and cartouches for this massive courthouse exterior restoration. When Heather & Little began this project, it was important that the restorations reflected the previous, well known design. 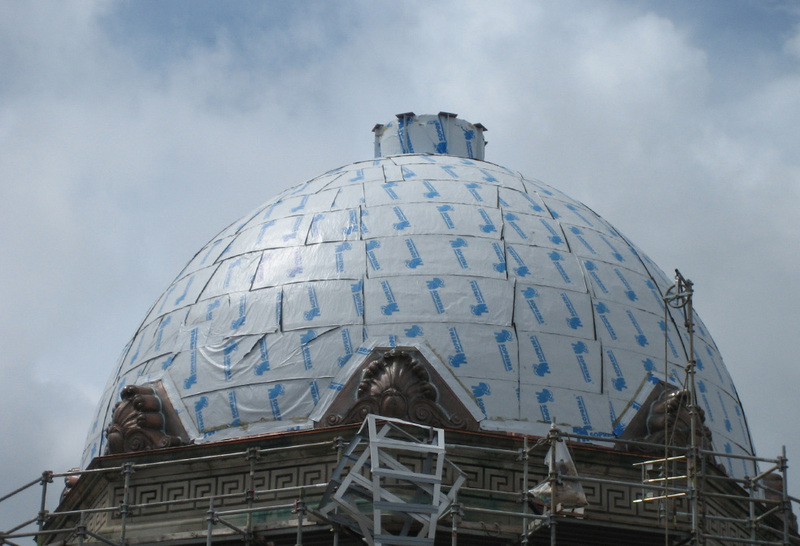 The entire metal cupola was slowly dismantled, and new reproduced decorative sheet metal added to restore the previous look. 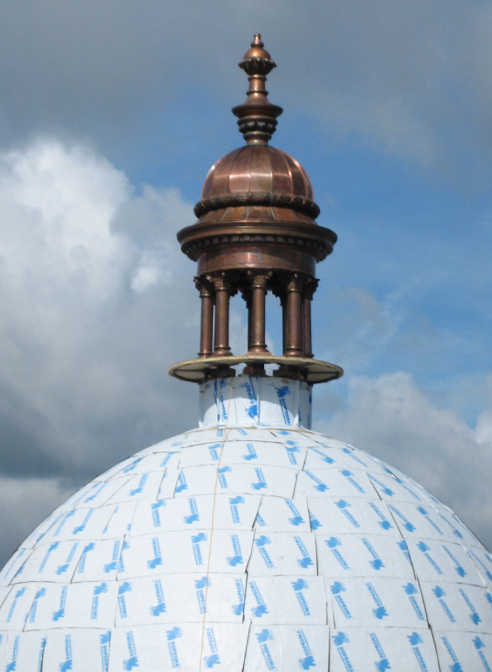 Copper roofing elements on the main dome and four smaller domes, roof finials, cartouches, curved copper batten roofing, and clay tile roof finials, were also fully replaced, to ensure design consistency and durability. To make sure that the new sheet metal would withstand the test of time, 20-ounce sheet metal was used throughout the restoration.